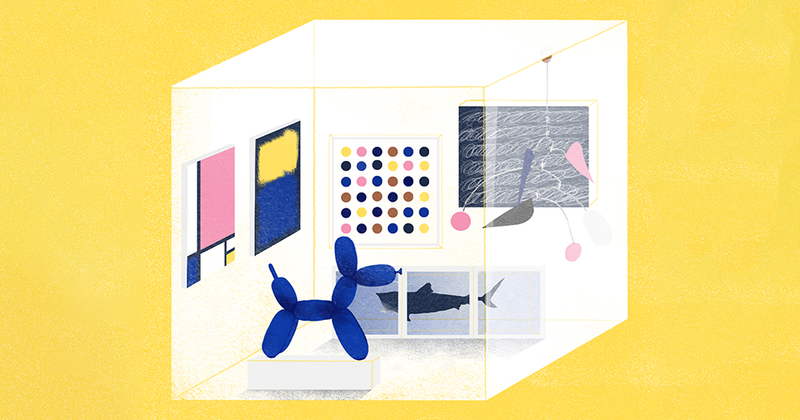 Why are art galleries white cubes? 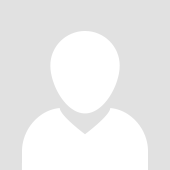 Hopes&Fears answers questions with the help of experts. We asked professors, artists, curators, gallerists and collectors why the gallery became a white cube and how it's changing. We talked to a pro-weed lobbyist who works at legitimizing the budding industry in the eyes of the law by making a lot of phone calls. 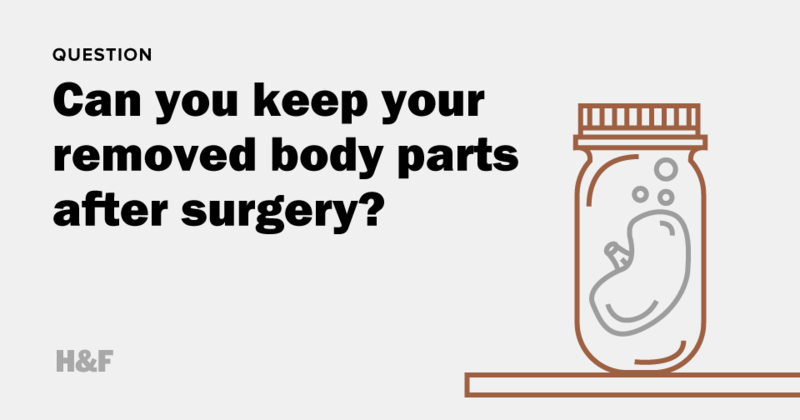 Can you keep your removed body parts after surgery? Hopes&Fears answers questions with the help of people who know what they're talking about. Today, we wonder if we can take home our limbs or organs removed by surgeons. If not, what happens to them? Hopes&Fears answers questions with the help of people who know what they're talking about. 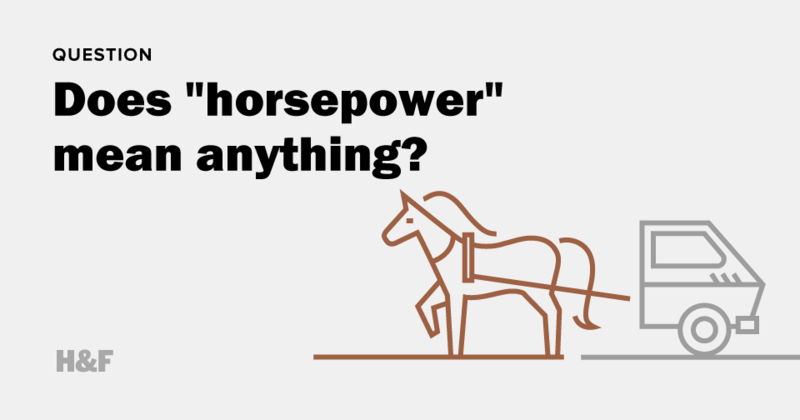 Today, we're trying to figure out if "horsepower" really means anything at all. 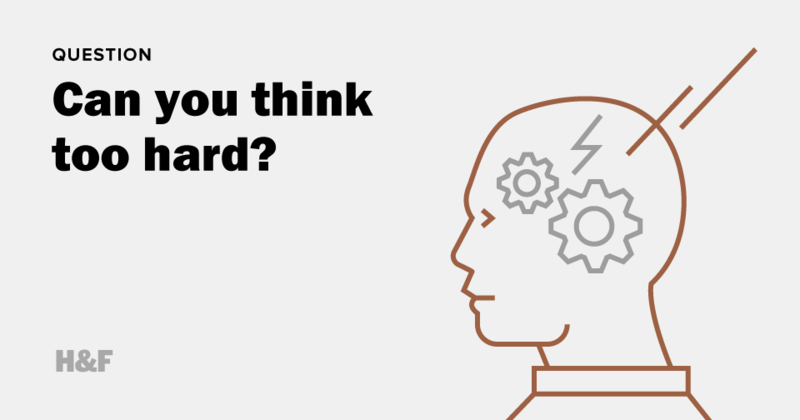 Can you think too hard? Hopes&Fears answers questions with the help of people who know what they're talking about. Today, we're wondering if you can think yourself sick. 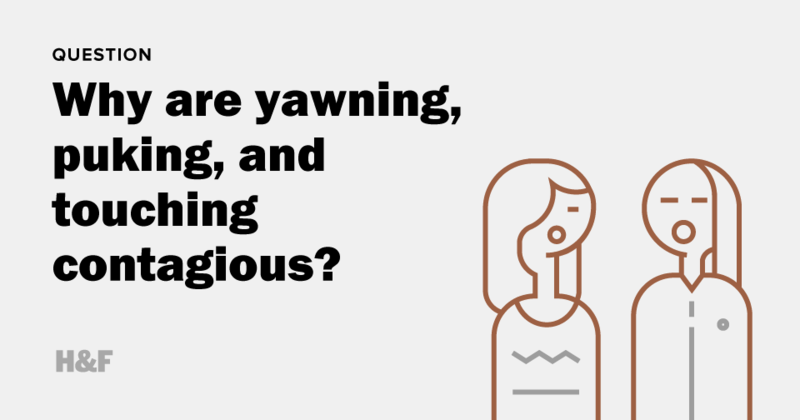 Why are yawning, puking, and touching contagious? Hopes&Fears answers questions with the help of people who know what they're talking about. Today, we wonder why we're always yawning when we see someone else yawn. 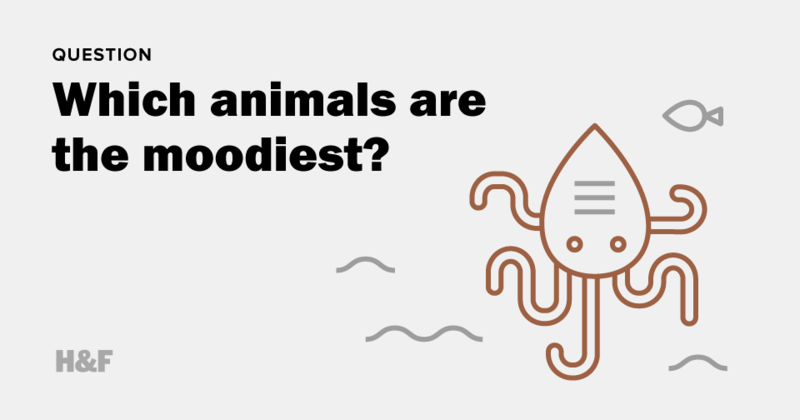 Which animals are the moodiest? Hopes&Fears answers questions with the help of people who know what they're talking about. Today, we wonder about the emotional well- and ill-being of animals.